BEST WESTERN PLUS Quarterdecks Retreat is privately owned and operated by Hallmark Holidays Pty Ltd since the retreat was built in 2007. The Quarterdecks Retreat joined the Worlds largest hotel family in 2011 as the first 5 star hotel in the chain in Australia. The Quarterdecks Retreat isn’t the typical Best Western hotel but still offer the same quality and minimum standards that you can expect from any Best Western Hotel. Since we offer fully self contained units we don’t have any daily Service included. You can always add this to you stay by contacting the property prior to arrival. We don’t have a restaurant on site but we would very happily recommend several places in Hervey Bay. Have a look under dining for a few suggestions. The Quarterdecks Retreat consist of 61 villas, some of the villas have long term guests but most villas are for Holiday letting. The Reception is open daily 8am to 7pm. Check in 2pm-7pm , after hours check in is possible, please contact the reception on 07 4197 0888 before 7pm to make arrangements. Check out 10am, late check out possible on request and fees may apply. Small pets, less than 10kg, are welcome in some villas at the retreat. This must be booked in advance and there will be a pet fee of $50/stay for 1-2 nights stay and $100/stay for 3+ night stay. BEST WESTERN PLUS offers that little something extra with an affordable price tag. While each property will be different, all PLUS properties feature well appointed rooms and amenities thoughtfully designed to suit any travel occasion. 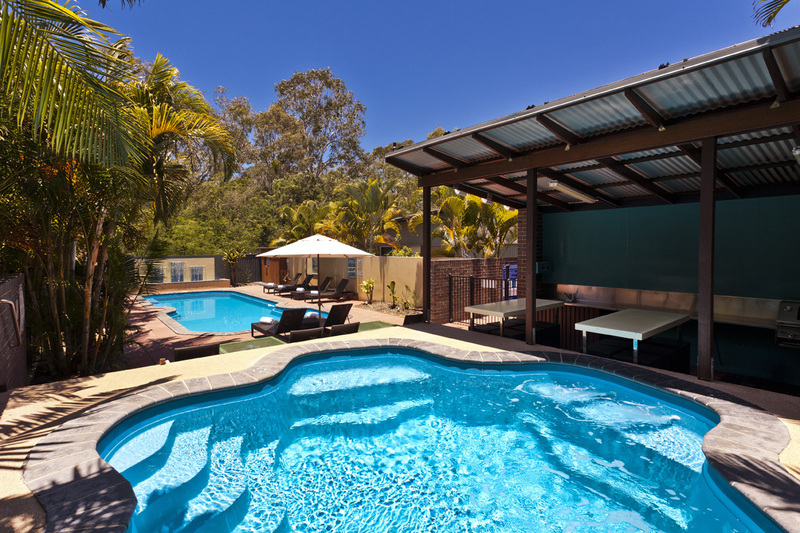 To read more about Best Western go to www.bestwestern.com.au. We always strive to deliver the best and live up to your expectations. If we do that and more please feel free to tell other people on TripAdvisor – www.tripadvisor.com or the booking channel that you used. We would also be happy if you took a minute to complete the survey on Best Western – www.bwfeedback.com. If you are a Best Western Rewards member you will receive bonus Best Western Rewards® points for completing the survey.